Business luxury. 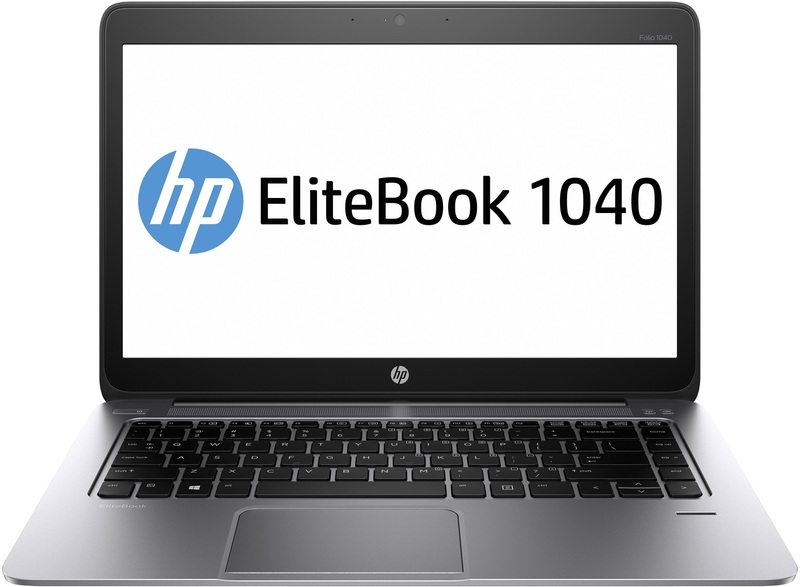 Our latest Folio 1040 G1 review unit arrived with a 1080p IPS display panel and an upgraded CPU—not to mention a bevy of preloaded security software to make corporate IT life easier. Is this business as usual, or was it worth the wait? 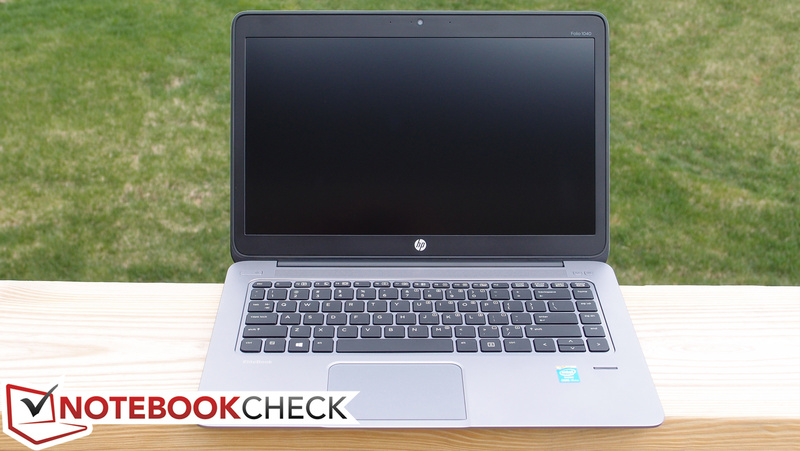 Last month, we had a chance to evaluate the HP EliteBook Folio 1040 G1 Ultrabook, which, apart from a few complaints, left us mostly impressed. We praised its masterful build quality, attractive styling, quiet and cool operation, good portability, and quick performance. However, we were puzzled by the lowly TN panel installed in our review unit, and we yearned for better storage capacity and graphical performance (among other items). 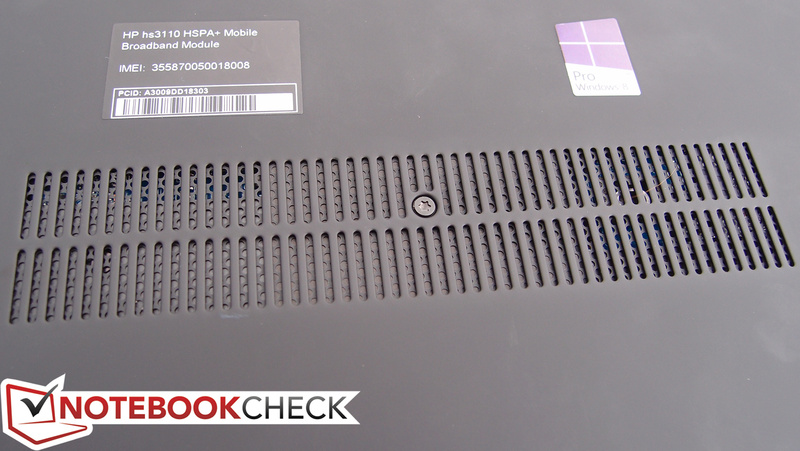 Now we have a different variant (F2R72UT) in front of us, and it checks all the right boxes: it features a faster CPU (a 1.7 GHz Intel Core i7-4650U) with better integrated graphics (Intel HD Graphics 5000), a larger solid-state drive (256 GB), and, perhaps most notably, a 1080p IPS display panel. 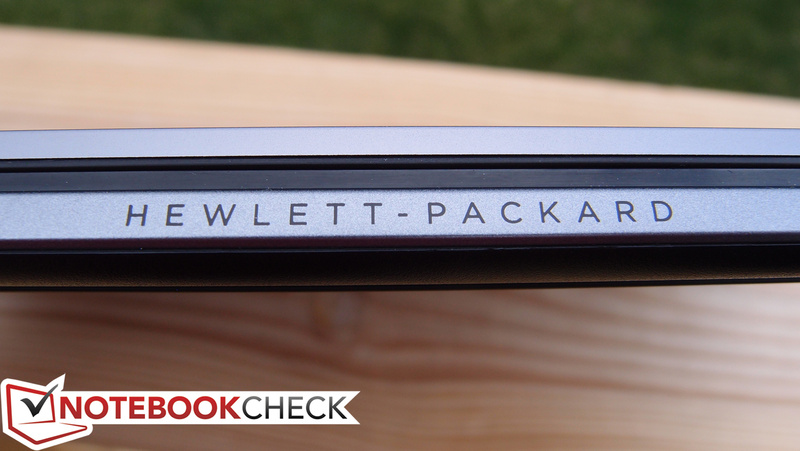 At $1,979 MSRP, it’s still not cheap—but then again, neither are these specs. 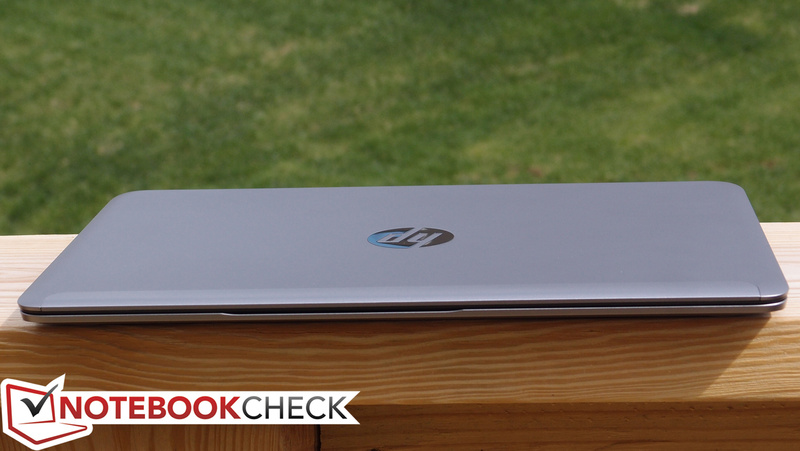 Can it stand with the best of the business Ultrabook world? 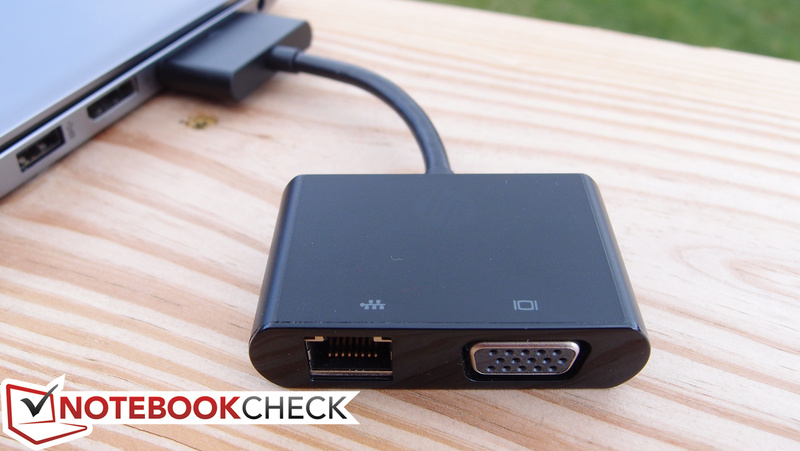 For much more information on the case, connectivity, input devices, and other general topics, be sure to check out our original review of the Folio 1040 G1 posted last month. 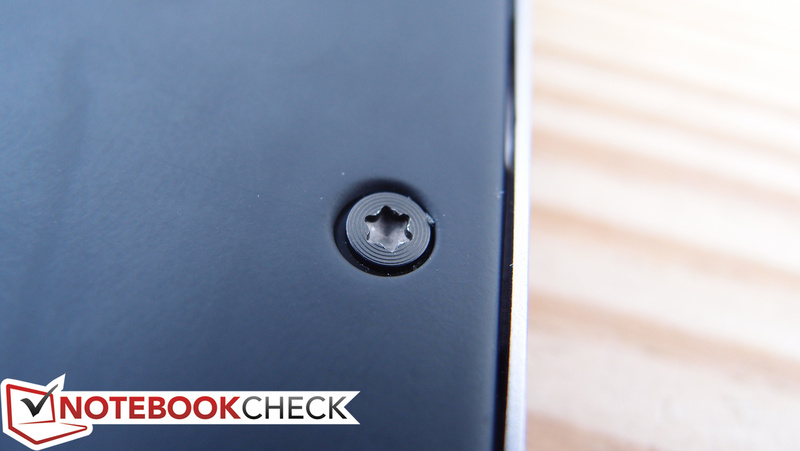 For purposes of this review update, we’ll jump directly into what sets this model apart. 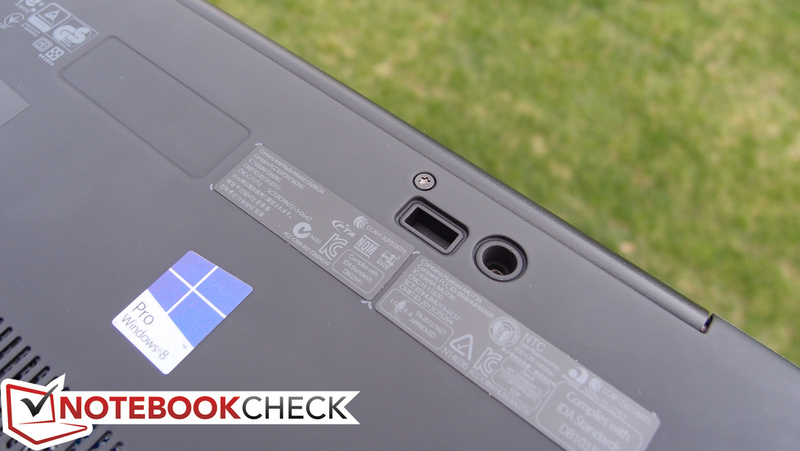 Although our previous review unit also included the same enterprise security software, we’ll take a closer look at just what’s provided before getting into the specifics of the hardware. The Folio 1040 features a robust assortment of corporate security features, starting with a unique innovation called HP Sure Start. Sure Start works in conjunction with HP’s BIOSphere firmware ecosystem, which is designed to prevent, detect, and repair BIOS-level attacks and configuration errors. It can be configured remotely and updated automatically, which makes large-scale prevention possible and relatively painless. Where Sure Start comes into play is in its self-healing capabilities; essentially, it stores a clean copy of critical BIOS information in a protected and inaccessible location, and it can automatically restore the boot block if the BIOS is somehow corrupted, getting the employee back to work without extensive and emergency intervention by IT. Read more about HP Sure Start and BIOSphere here (PDF). Meanwhile, the OS-based security software that is activated by default is extensive and multilayered. 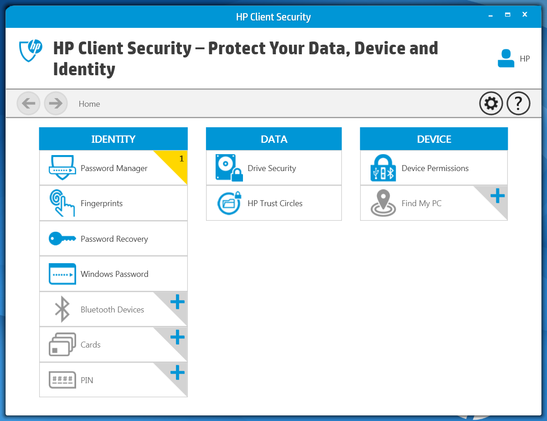 It’s called HP Client Security (pdf), and it features a number of useful integrated features. The standard array of options such as drive encryption and password management and recovery are fairly self-explanatory, but two other useful security features go the extra mile to ensure that sensitive data stays out of the hands of thieves. 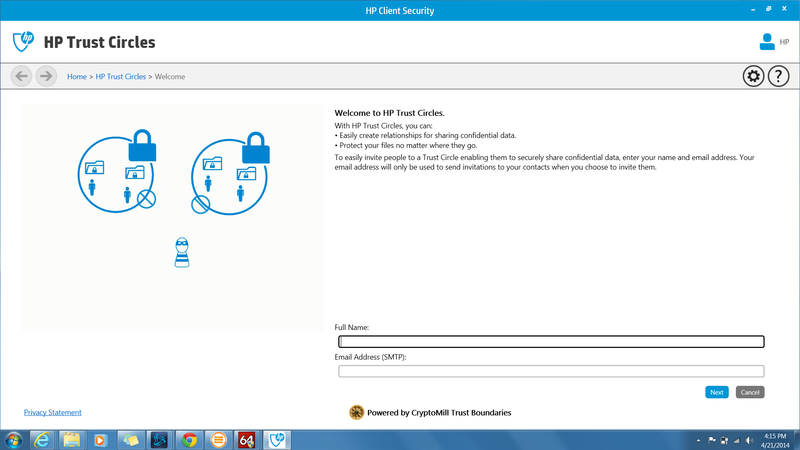 HP Trust Circles (powered by CryptoMill Trust Boundaries) allows the definition of specified groups which are allowed to access encrypted data. 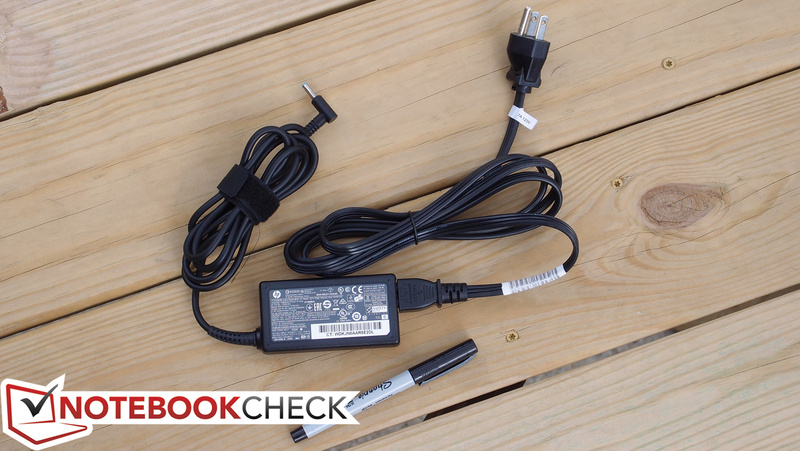 This prevents access to the data by anyone who is not authenticated at the time of access—meaning that, whether it’s in transit by way of email or USB drive, it’s safe until it reaches its intended destination. 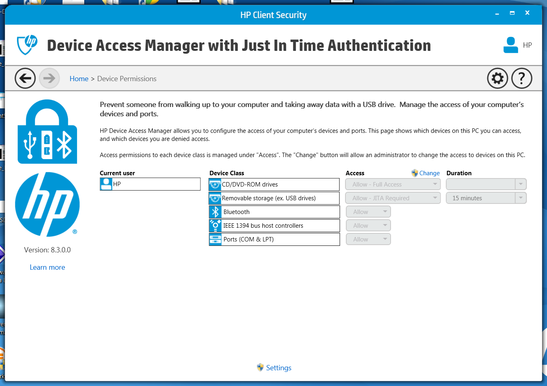 Device Access Manager with Just In Time Authentication (a DigitalPersona collaboration), meanwhile, does just what it says: it prevents access to external devices (CD/DVD, removable storage, Bluetooth, and so on) by the PC without the explicit permission of the authenticated user. 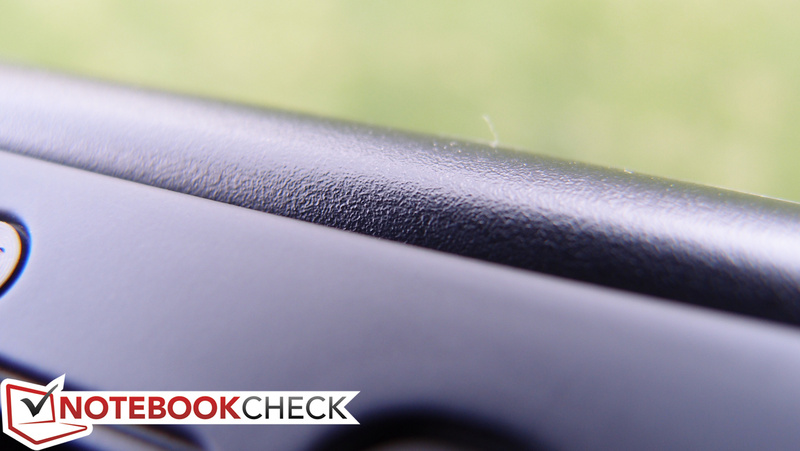 All of this is managed by the swipe of a finger, and thanks to the unproblematic operation of the integrated fingerprint reader, it’s easy to handle. 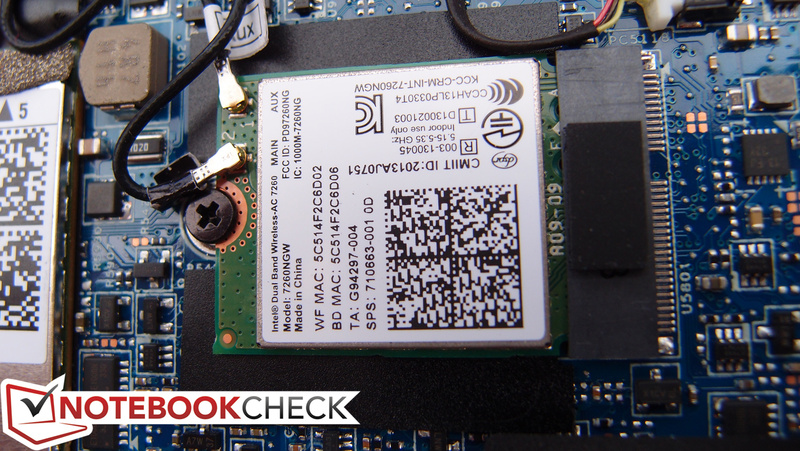 There’s also an integrated Smart Card Reader and TPM chip to round out the hardware provisions. You can read much more about HP Client Security here (PDF). 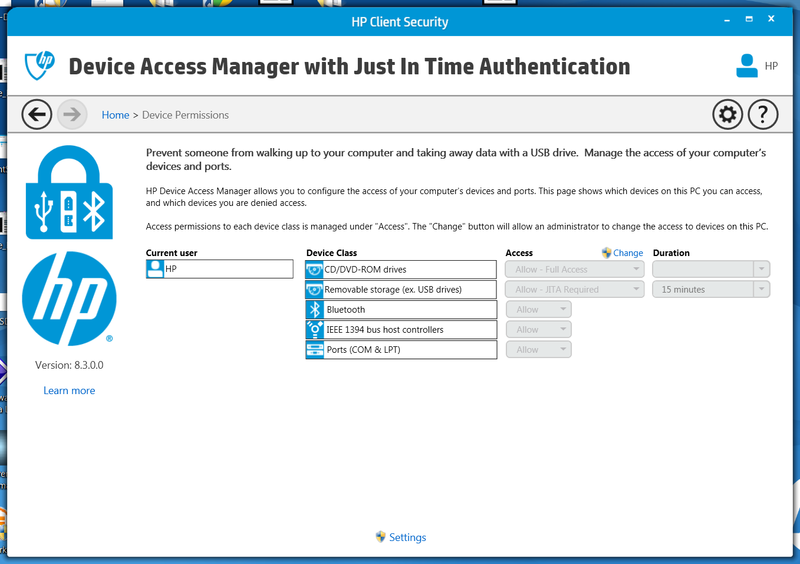 Finally, there’s even 4 years of Absolute Data Protect included with the device, which allows you to locate the computer if lost or stolen and even remotely wipe the data. 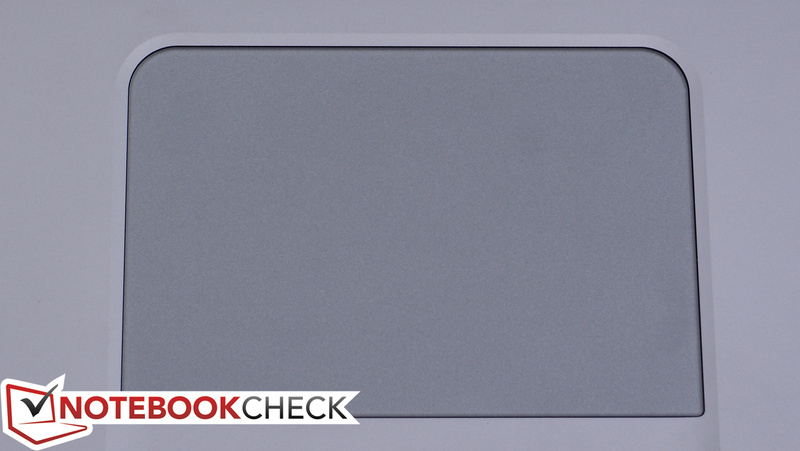 The Folio 1040 G1 configuration we received for this review included a 1080p resolution (1920x1080 pixels) IPS display panel (marketed as UWVA—Ultra-Wide Viewing Angle), and it’s head and shoulders above the display in the unit we evaluated last month. At 14.0 inches diagonal size, that factors out to 157 PPI, which isn’t terribly dense, but for purposes of practicality works just fine. 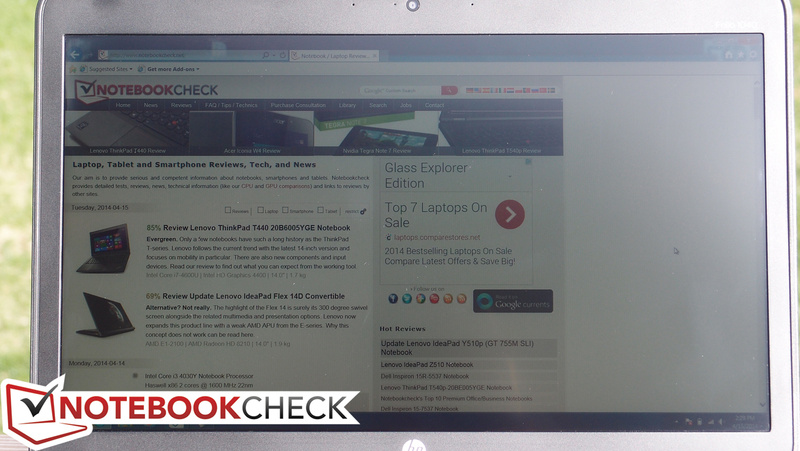 The panel is equipped with a matte finish to help diffuse reflections and keep mobile business users sane. Subjectively, things looked fairly good out of the box, with colors appearing quite vivid, contrast seemingly good, and brightness sufficient. 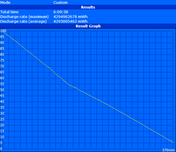 Digging deeper, our measurements as usual help to quantify our initial impressions of the panel. We find an average brightness of 281 cd/m², which is below the 300-something value we’d like to see for comfortable use in bright situations, but still not bad. Contrast, meanwhile, is an acceptable 594:1 (thanks to a black value of 0.494), which is well below the values of top-quality panels, but which is still perfectly comfortable for everyday use. With a brightness distribution of 92%, the panel’s luminosity is almost completely uniform in appearance. 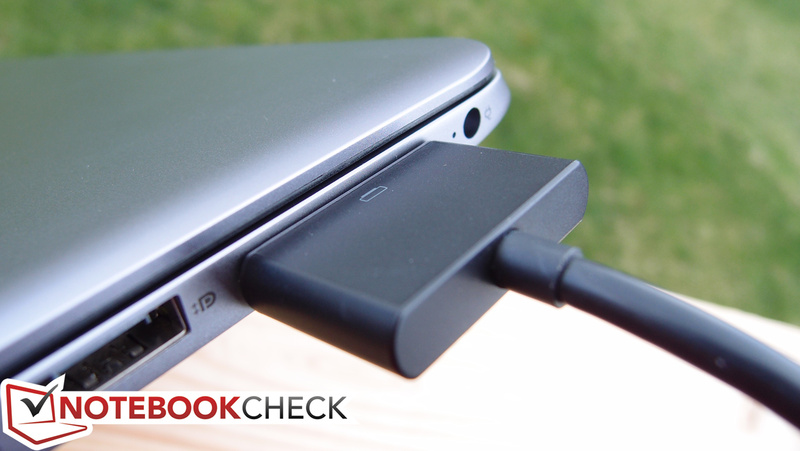 The panel’s brightness does not drop while running unplugged, which is always an appreciated feature. We recorded an 81% coverage of the sRGB spectrum from the new panel, which is pretty good in the grand scheme of things, and more than adequate for nearly anyone but those heavily involved in photo editing and/or graphic design. 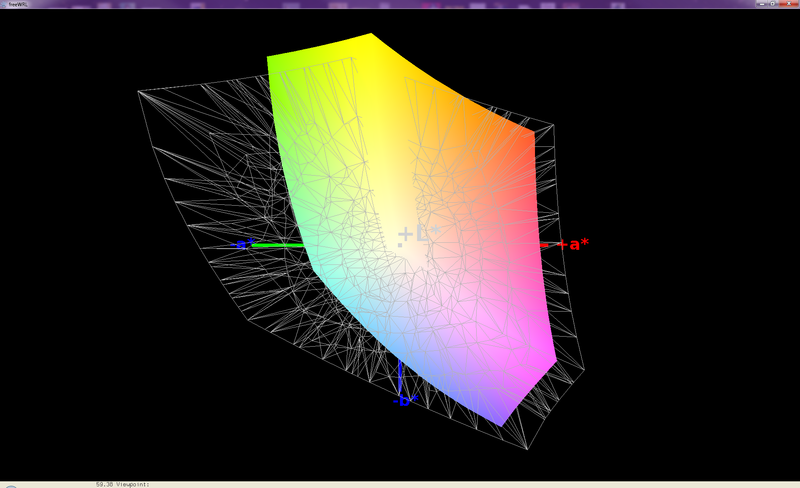 For the curious, this extends to just 60% coverage of the AdobeRGB 1998 spectrum. 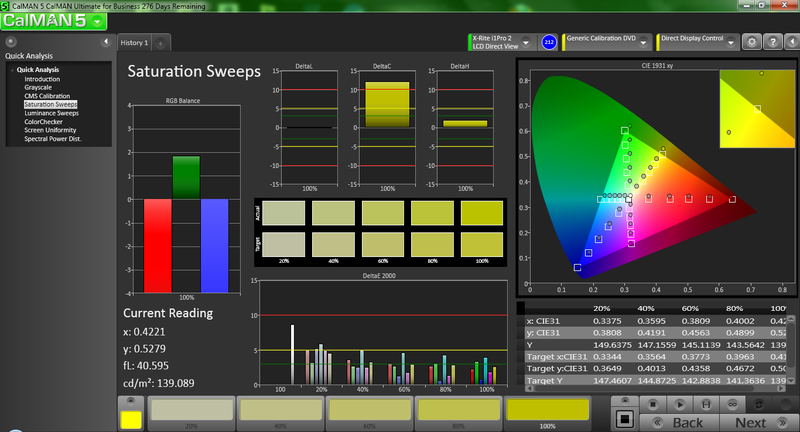 Our measurements using CalMAN 5 confirm that the panel only somewhat misses the mark for color accuracy out of the box. The average deltaE of 5.08 (ideal: 0) suggests only slightly noticeable deviance across the spectrum, with the problems resting mostly in the greys, where the maximum deviance recorded was Gray 80’s deltaE of 9. 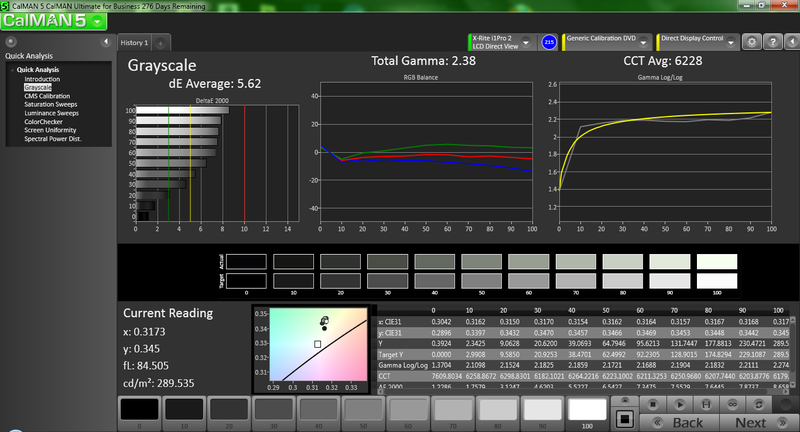 The total gamma of 2.62 is only a little high (ideal: 2.2), with a somewhat warm CCT Avg of 5997. Outdoors, thanks to the matte panel finish, reasonable brightness (even on battery), and good contrast, the screen is mostly comfortable to use. 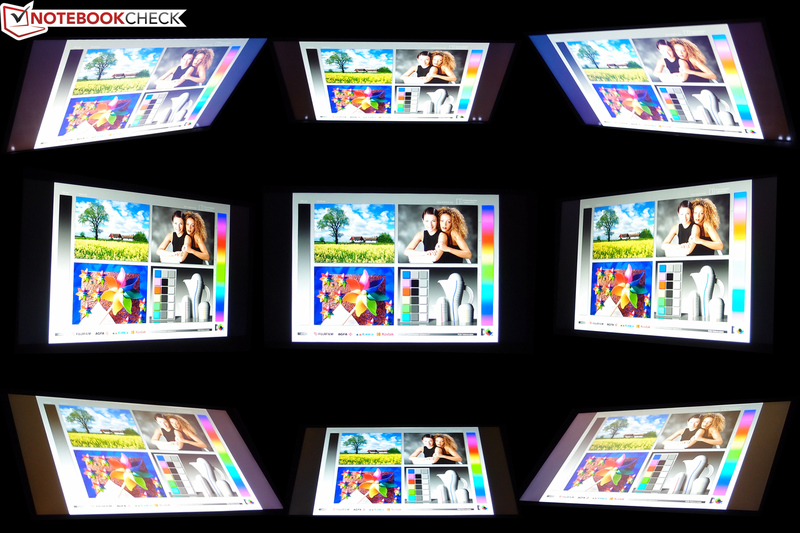 Reflections are not much of a problem unless a harsh light source is located directly behind the user. Meanwhile, viewing angles are as good we as should expect from an IPS panel. 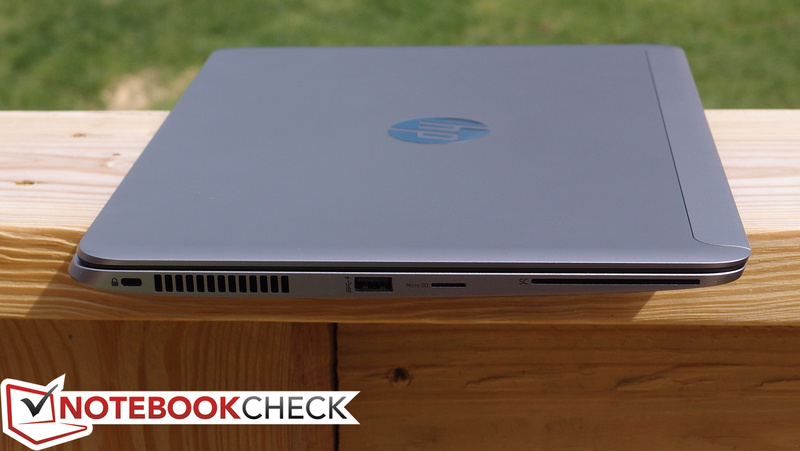 Though our last Folio 1040 review unit came with a still-quite-capable Intel Core i5-4200U alongside 4 GB of RAM and integrated Intel HD Graphics 4400, this latest candidate ups the ante in all categories with double the RAM (8 GB) and a more powerful Intel Core i7-4650U CPU featuring Intel HD Graphics 5000. 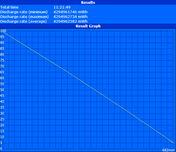 Even the storage capacity (though not necessarily the speed) has seen a boost from 180 GB up to 256 GB. 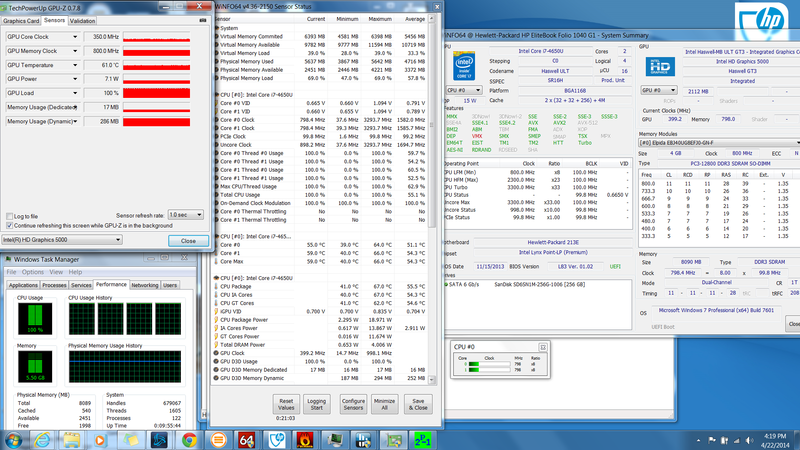 The RAM has also doubled from 4 GB to 8 GB total, though half of it is soldered to the motherboard. Since performance was good on our previous unit, we should fully expect it to be even better on the F2R72UT configuration. 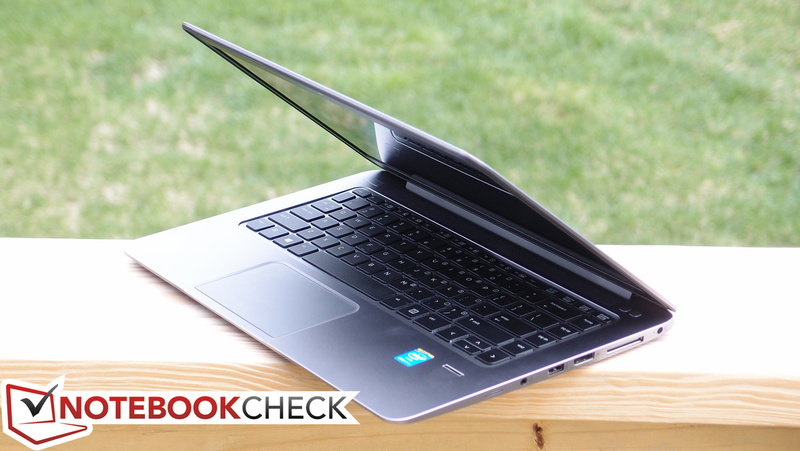 Compared to other notebooks with the same CPU, the Folio 1040 G1’s performance is mostly very good. 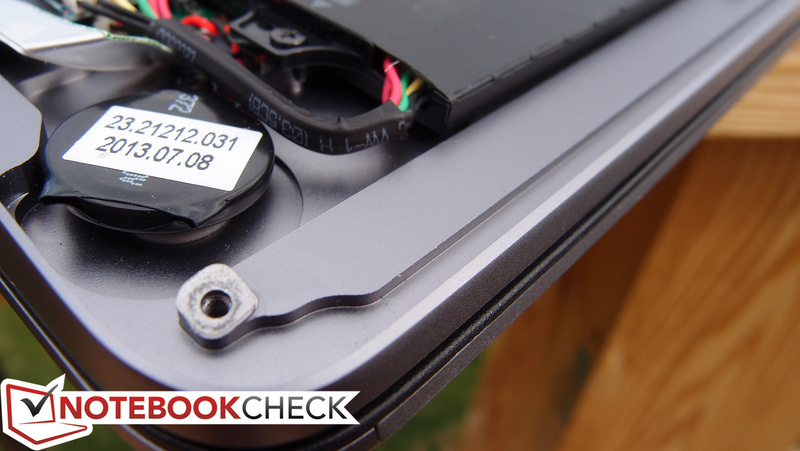 Only the storage device yields some bottlenecks, which we’ll cover in greater detail in a bit. 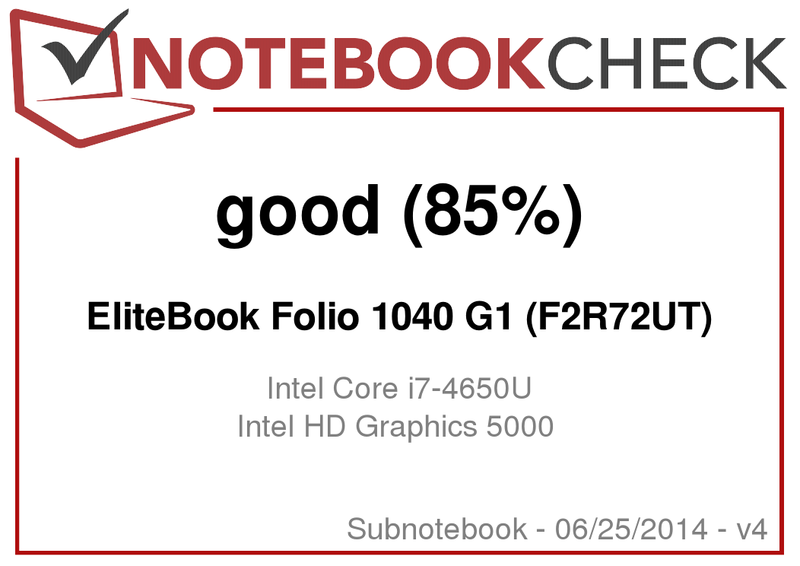 CPU- and GPU-wise, the Folio 1040 is on par with both of the other two competitors we’ve logged to date in our database (the Apple MacBook Air 11 inch 2013 and the Dell XPS 12 Haswell). 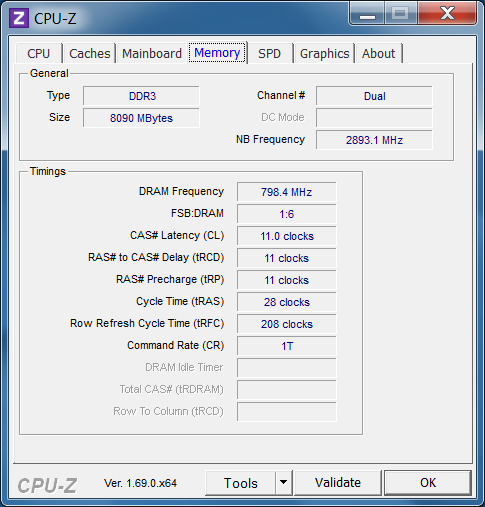 For instance, scores of 3312 in 3DMark 06 CPU, 637s in wPrime 1024m, and 2.66 in Cinebench R11.5 xCPU 64-bit are within 7% of its two primary rivals, with the exception of the XPS 12’s throttling issues during 3DMark 06 CPU (MacBook Air 11: 3249, 2.82, 628s; Dell XPS 12: 2698, 2.64, no entry). For our final two initial performance tests, we performed a subsequent run of 3DMark 11 while operating unplugged—which confirmed no significant performance difference (958 vs. 962 on AC power)—and then checked for real-time audio/video streaming issues using DPC Latency Checker (no problems found). 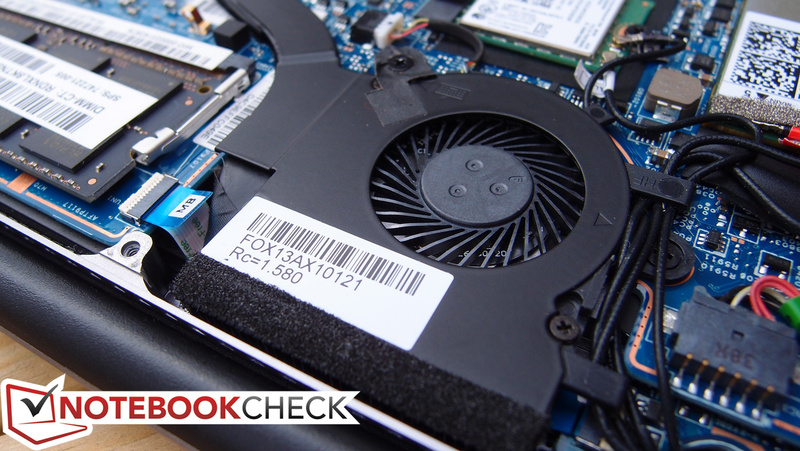 The Folio 1040 G1 can be equipped with CPUs ranging from the Intel Core i5-4200U (1.6 – 2.6/2.3 GHz single-core/multi-core) that we received in our original review unit all the way up to the CPU we are evaluating here—namely, the Intel Core i7-4650U. The latter is a Haswell-based CPU with a base speed of 1.7 GHz and the ability to Turbo Boost all the way up to 3.3 GHz (for one active core) or 2.9 GHz (for 2 active cores). Furthermore, its TDP of 15 W makes it just as frugal as its other Haswell ULV breathren. 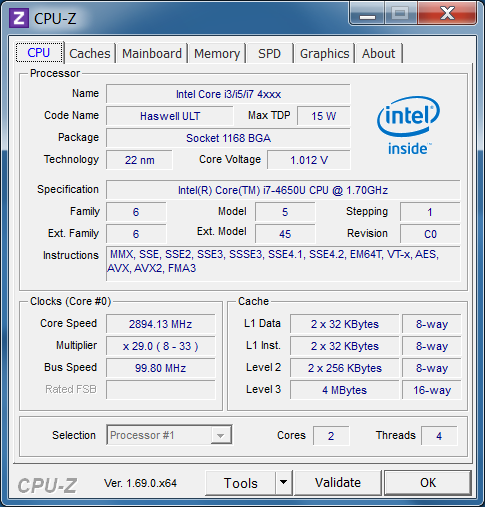 In comparison, the previous Folio 9470m can only be outfitted with Ivy Bridge components, including CPUs ranging up to the top-end Core i7-3687U (2.1 GHz to 3.3/3.1 GHz), which carries a slightly higher TDP of 17 W.
The Core i7-4650U’s performance compares most closely to the aforementioned Core i7-3687U, even though the latter is actually higher-clocked. 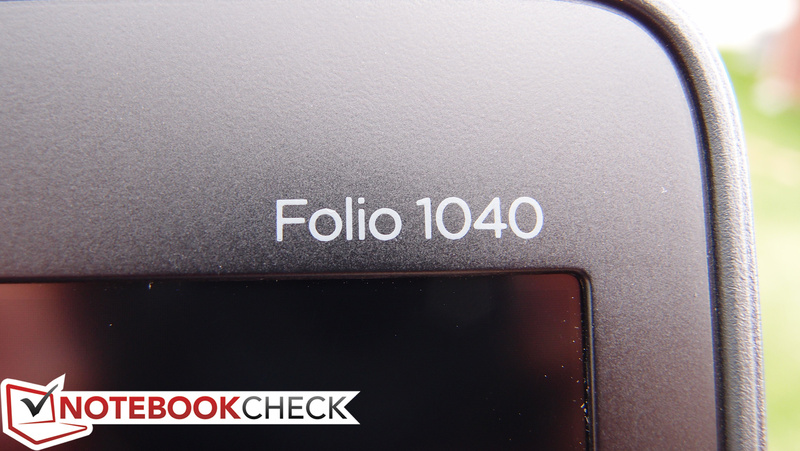 Compared to its direct predecessors, the Folio 1040 G1 makes a reasonable case for itself in terms of processor performance. 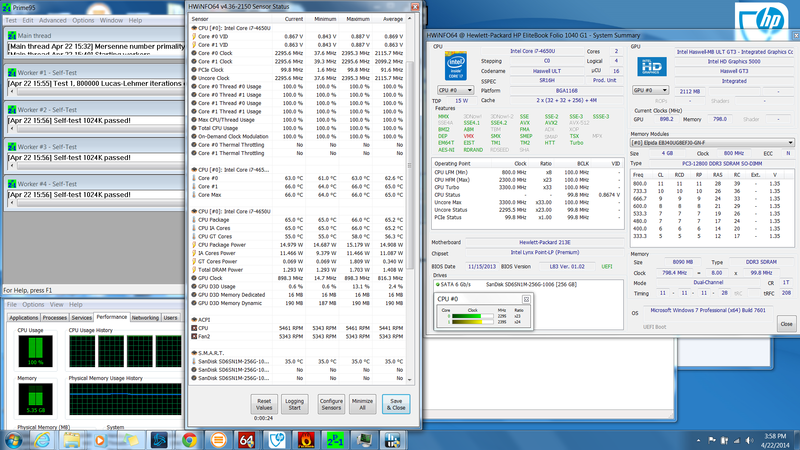 Its score of 1.36/2.66 points in Cinebench R11.5 1CPU/xCPU beats the Folio 1040 G1 (H5F62ET)’s 0.95/2.48 points and the Folio 9470m’s 1.13/2.6 points. 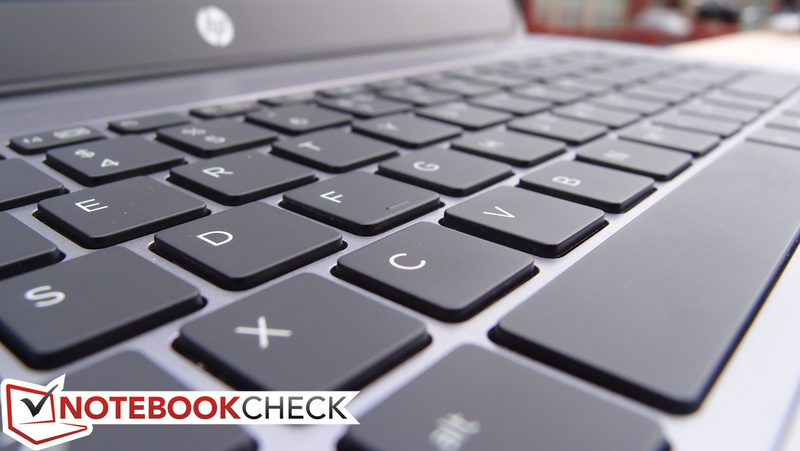 Meanwhile, the HP Zbook 14—a much larger and heavier alternative to the Folio 1040, equipped with an i7-4600U and discrete graphics—bests the Folio by 10% with scores of 1.45/2.95, even though the Folio 1040’s CPU is technically equivalent with only minor differences, such as that of the base clock rate. Moving on to general system performance, the Folio 1040 G1 certainly feels smooth in its operation. 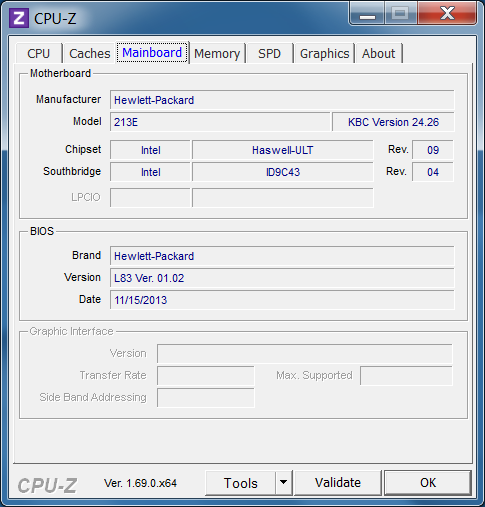 Our synthetic benchmarks corroborate these observations, with scores of 12691 and 4626 in PCMark Vantage and PCMark 7, respectively. This bests both the lower-end Folio 1040 G1 (H5F62ET)’s PCMark 7 score of 4005 and the high-end Folio 9740m’s score of 4168 decisively—though differences north of the 4,000 mark in PCMark 7 are generally hard to notice. 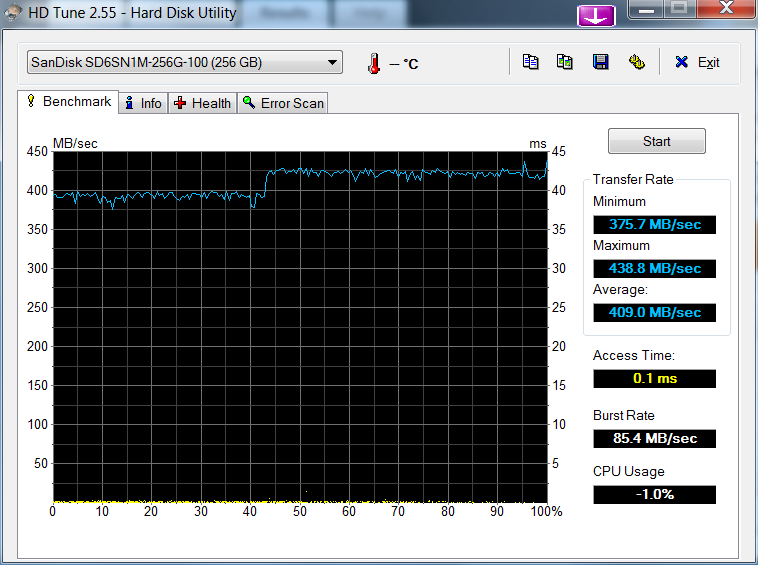 Partially to thank for this is a fairly well-performing SSD, which we’ll evaluate further in our next section. 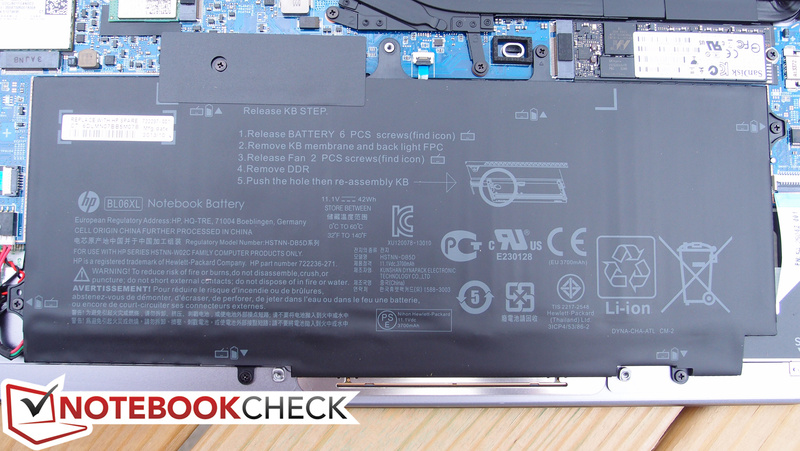 Our previous Folio 1040 G1 review unit featured a 180 GB SSD which we had hoped could be larger given the high asking price of the notebook. 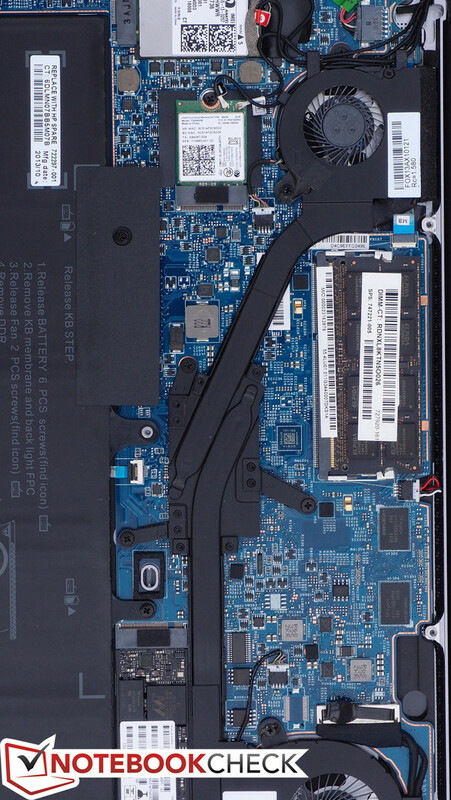 We got our wish with the F2R72UT configuration, which features a 256 GB Sandisk X110 SSD (model SD6SN1M-256G-100). 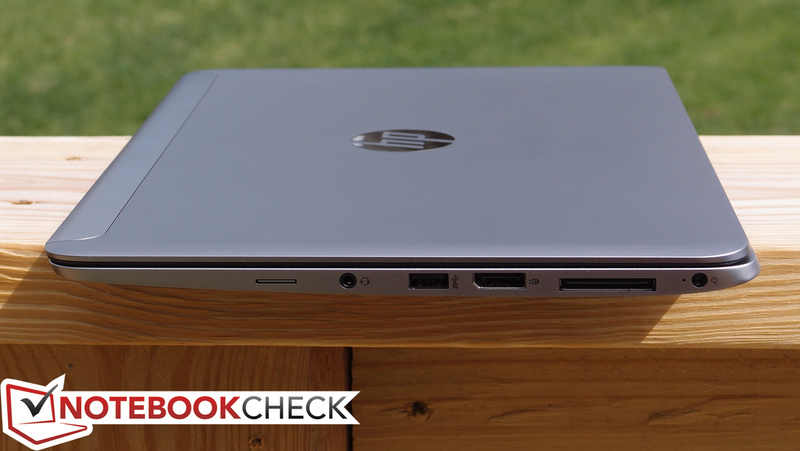 This is a very fast drive overall, boasting read speeds well into the 400 MB/s range, and with 4K read/write speeds that make everyday operations feel nearly instant. 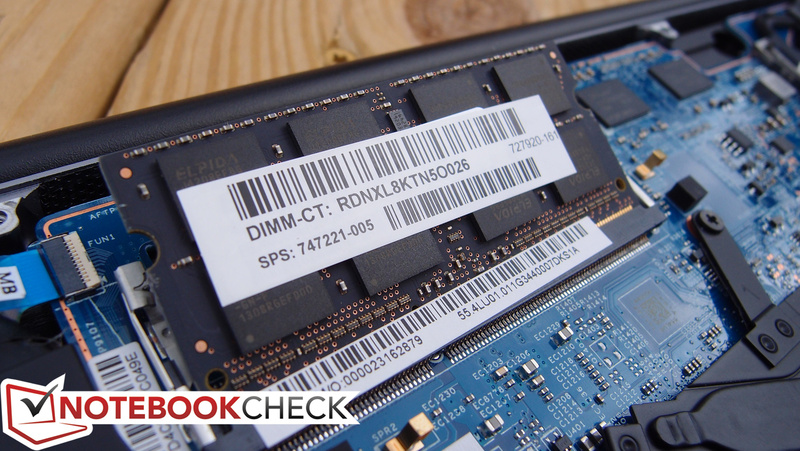 The AS SSD score of 742 isn’t as high as some of the fastest SSDs, but it’s still indicative of a very fast storage device. 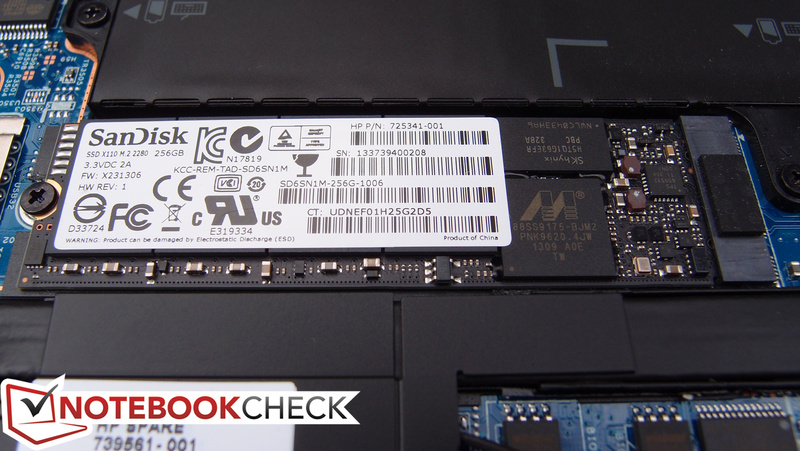 In comparison, the previous Folio 1040 G1’s Intel SSDSCKGF180A4H scored 712, and the Folio 9470m’s Intel SSD 520 Series SSDSC2BW180A3L scored 672. 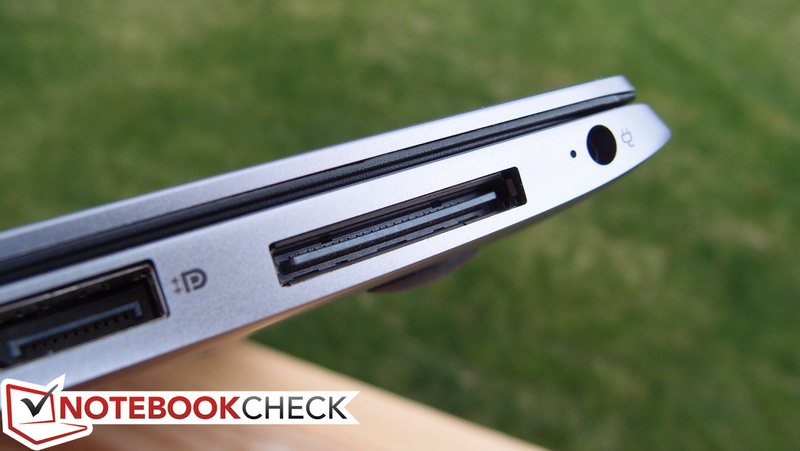 In contrast, the HP ZBook 14’s Samsung SSD 840 Pro 256GB scores an astronomically high 1137 in comparison—but in real-world usage, the difference is hard to discern. Should you ever wish to replace the drive, the M.2 slot is directly accessible (along with most other components) beneath the bottom panel. 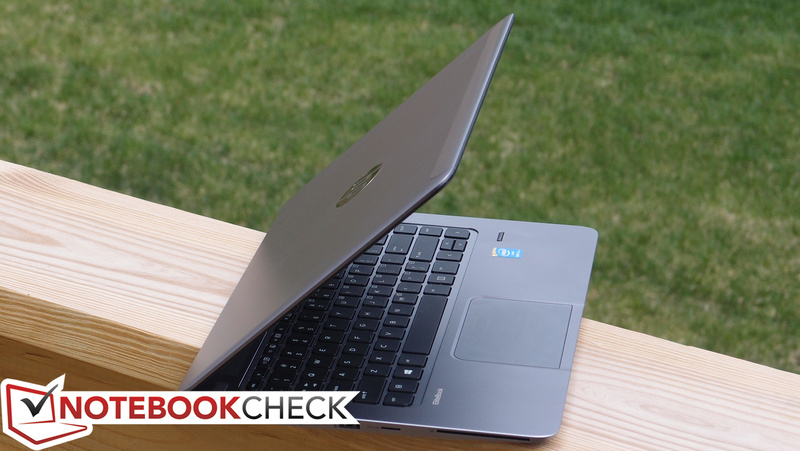 The biggest boost of all—on paper, at least—that the Core i7-4650U brings to the table is the jump to Intel HD Graphics 5000 (from HD Graphics 4400 on lower Folio 1040 models and last-gen HD Graphics 4000 on the Folio 9470m). 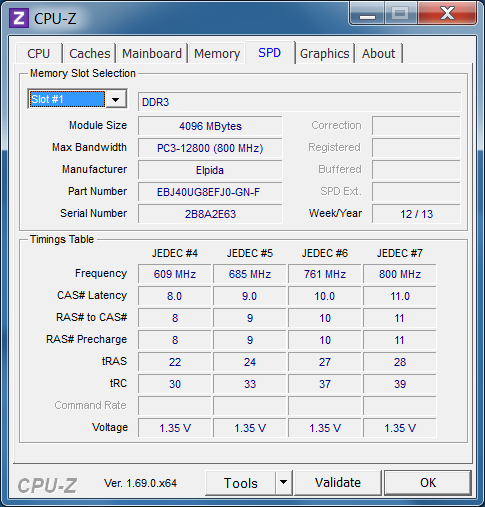 The biggest difference between the 4400 and the 5000 varieties is the latter’s inclusion of double the Execution Units (40 versus 20), and a slightly higher maximum Turbo Boost clock rate (1100 MHz versus 1000 MHz). We thus ought to see a notable increase in the gaming performance over its predecessors—and that’s precisely what we find, with a score of 962 in 3DMark 11 versus the Folio 1040 G1 H5F62ET’s 814 and a score of 5904 in 3DMark 06 versus the Folio 9470m’s 4185. 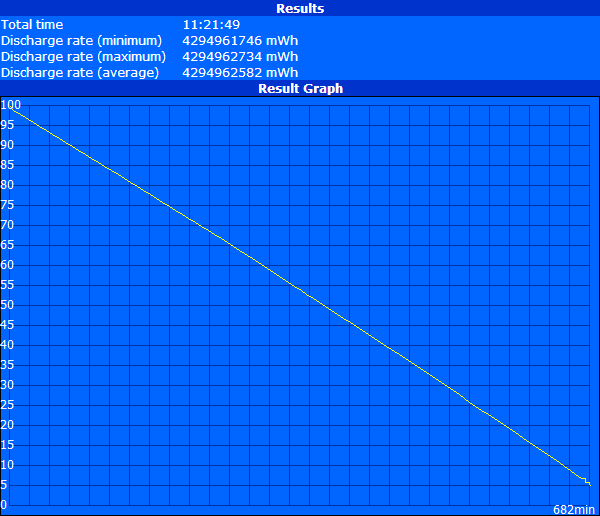 However, the boost isn’t quite as striking as we might have expected. 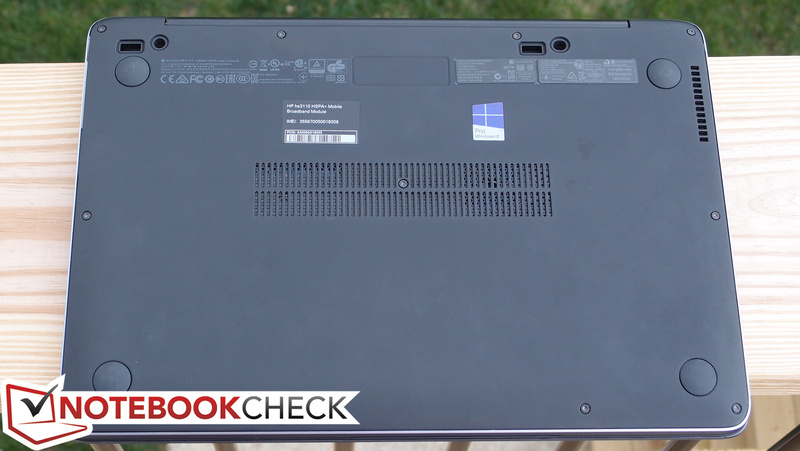 In fact, in comparison to most other notebooks with the same GPU across various benchmarks, the Folio 1040 G1 comes up short—sometimes just a bit, but other times, significantly so. 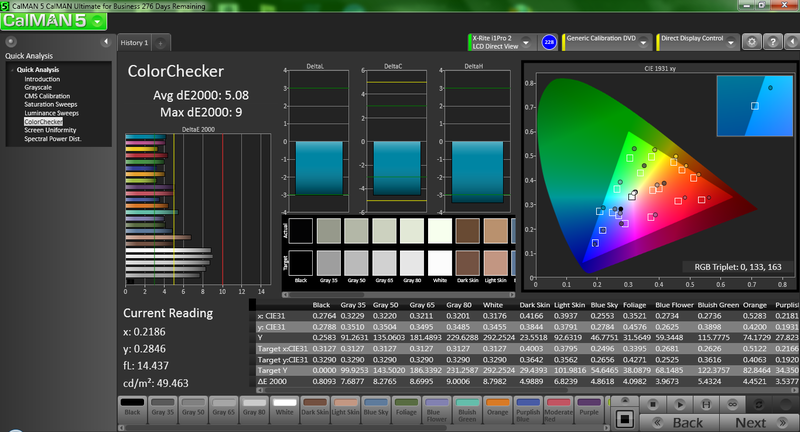 Take Cinebench R11.5 OpenGL 64-bit, for example: The Folio 1040 manages 15.01 frames per second, but the Lenovo ThinkPad X1 Carbon Touch 20A7-002DGE scores 20% higher (18.67 frames per second), and the Dell XPS 12 25% higher (20 frames per second). 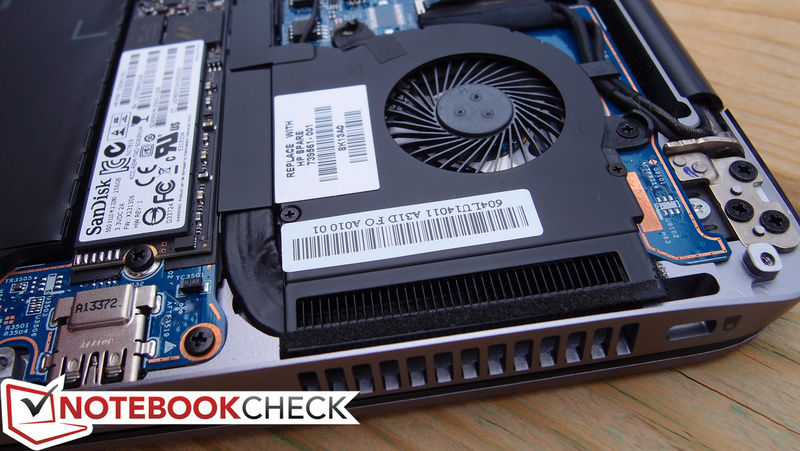 Or 3DMark 11 GPU, where the Folio 1040’s score of 859 is topped yet again by the Dell XPS 12 (909) and the ThinkPad X1 Carbon (949), not to mention the MacBook Air 11 and 13 inch models, which each score over 1000. Our guess would be that this is due to some degree of throttling (or, at least, significantly less prevalent Turbo Boost functionality under the circumstances). We’ll take a deeper look at these phenomena after we first discuss noise and temperature. Before that, however, just a quick note about our sole game benchmark for this business machine: even after attempting under multiple driver versions, including the one listed in the review specifications (9.18.10.3324), and with an external display attached, we were unable to produce an option for the 720p display resolution. As such, we did not record results for the corresponding benchmark presets. 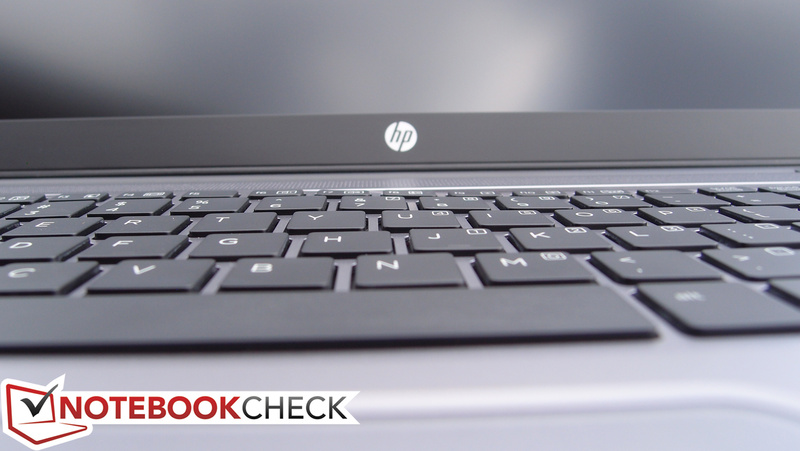 The HP Folio is a very quiet notebook under all circumstances. With minimum, median, and maximum idle noise levels of just 28 dB(A) and maximum load levels of still just 37 dB(A), it’s difficult to hear over any degree of background noise at all. 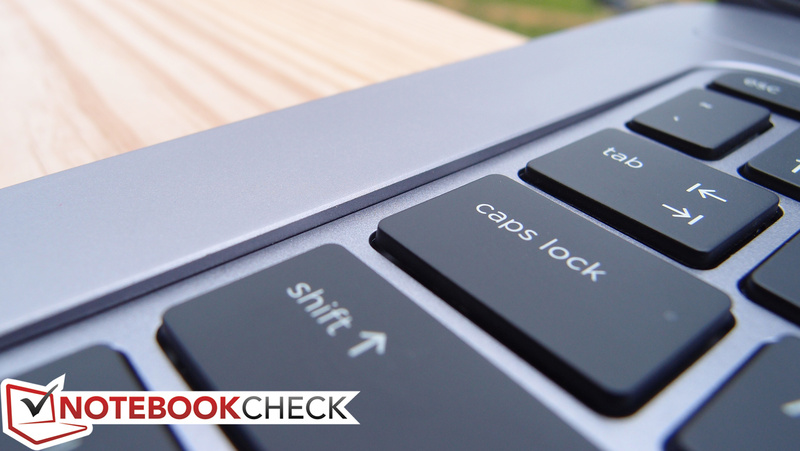 Between this, the quiet keyboard, and the clickless ForcePad, it truly is a nearly silent machine—at least, as far as actively-cooled models are concerned. 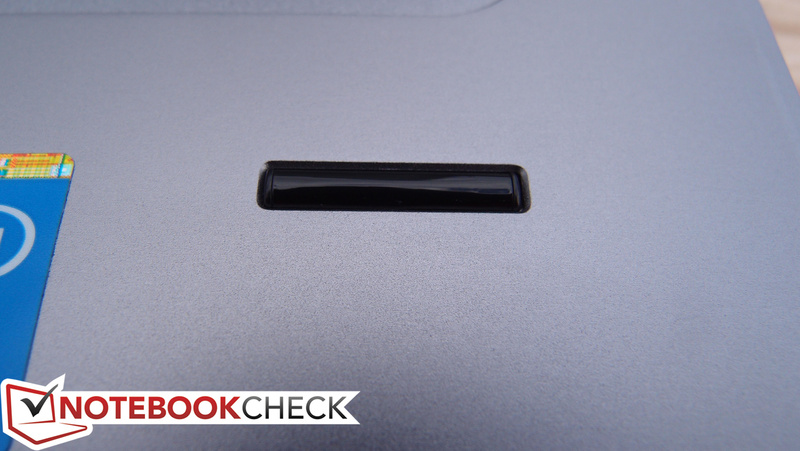 However, it is worth noting that our review unit did feature an odd clicking noise from the system fan when the notebook was turned on its edge. This doesn’t appear to be a pandemic issue with the Folio 1040, however, so it’s likely that this is merely an idiosyncrasy of our particular machine. Under full load, the Folio 1040’s maximum temperature on the bottom of 45.6 °C could certainly disturb the lap on which it is resting. However, it’s only the rear of the notebook which reaches these levels, and the rest of it (including the front of the bottom and the entire base unit) remains squarely in the mid-30s, which is merely warm. Naturally, while idle, everything is cool and comfortable. (+) The maximum temperature on the upper side is 38.6 °C / 101 F, compared to the average of 35.8 °C / 96 F, ranging from 22 to 57 °C for the class Subnotebook. 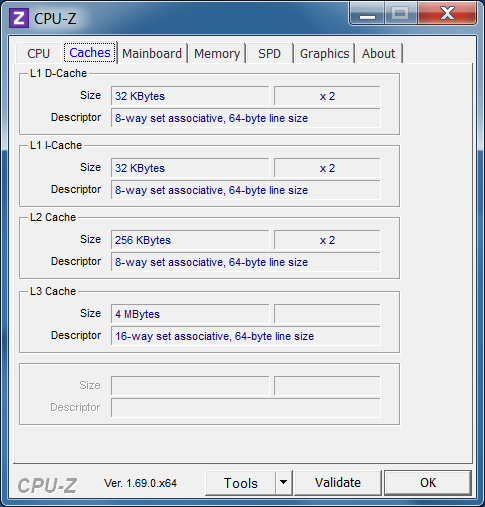 Our stress test involves using Prime95 and FurMark to simulate CPU/GPU stress and evaluate a machine’s ability to handle it by way of processor frequencies, temperature, and TDP. In the case of the Folio 1040, we suspected some degree of throttling was at play due to artificially low scores in some of the heavy GPU tests we performed earlier. Now is our chance to investigate these sentiments. 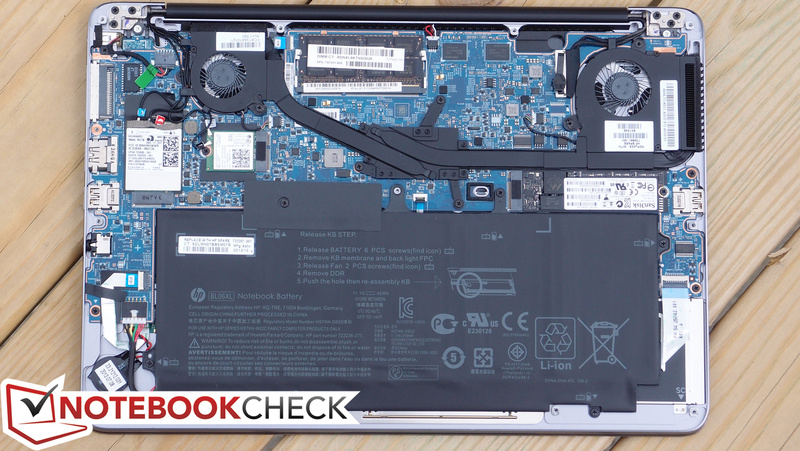 First, under full CPU stress, the CPU immediately drops down to the 2.2—2.3 GHz range, which is above the base clock rate of the Core i7-4650U (1.7 GHz), but which is well below the maximum Turbo Boost frequency of 2.9 GHz for two active cores. Nevertheless, this does not qualify as throttling, but rather simply an inability to maintain full Turbo Boost frequencies. 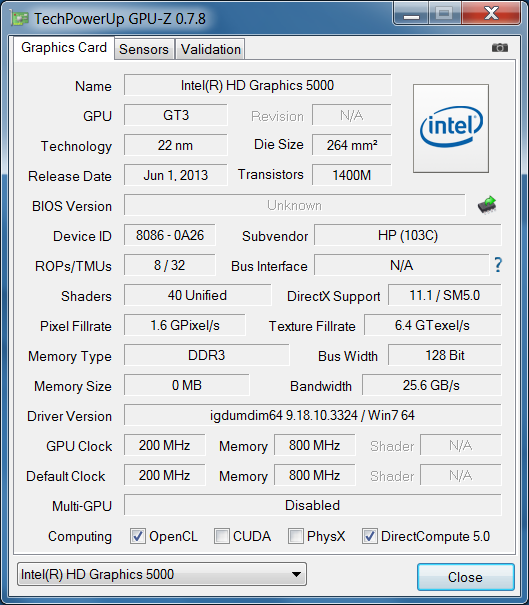 Next, under full GPU stress, the GPU clock rate immediately lowers to 450 MHz and remains there throughout the duration of the test. 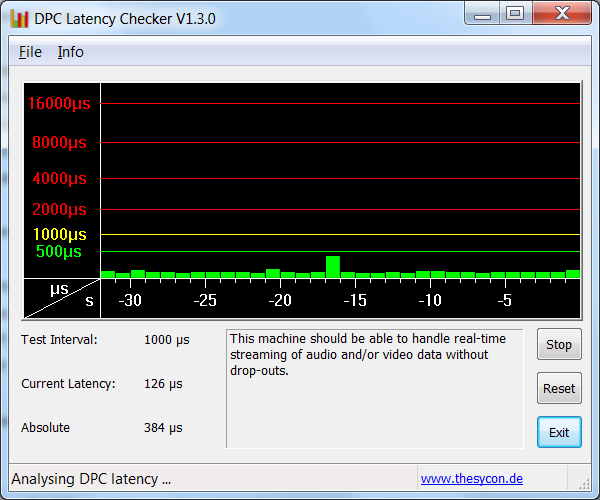 Again, while it’s well below the max rate of 1100 MHz, it still isn’t technically throttling. Finally, under both CPU and GPU stress, we finally find immediate and consistent throttling of the CPU to just 800 MHz while the GPU drops its Turbo rate to just 350—400 MHz. 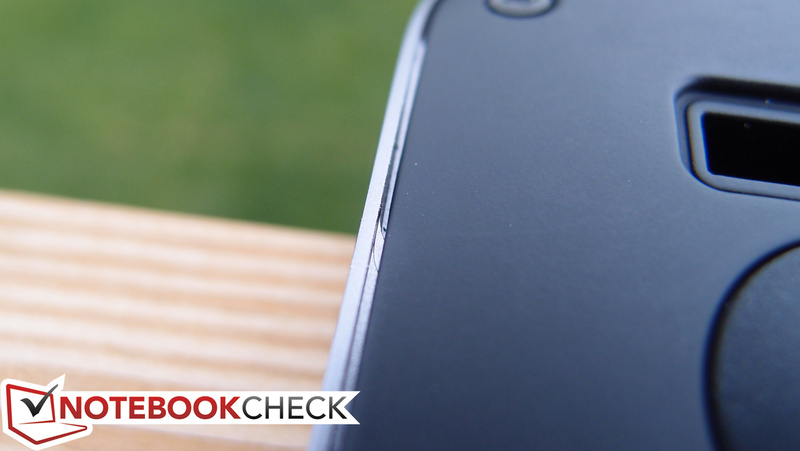 This is far below the maximum potential of the Core i7-4650U, which is disappointing to be certain. It also helps explain why we witnessed such lower values earlier in our synthetic testing than we would have expected given the Folio 1040’s exalted specifications. It’s interesting to note that temperatures nonetheless remain manageable at 60 °C maximum throughout all of this, suggesting that thermal throttling is not the issue (rather firmware/TDP-limited instead). The Folio 1040’s speakers are hardly anything special, with or without the included Dolby DTS post-processing software involved. The volume level is hardly loud enough to fill a medium-sized room, and the audio quality is predictably tinny and hollow-sounding. 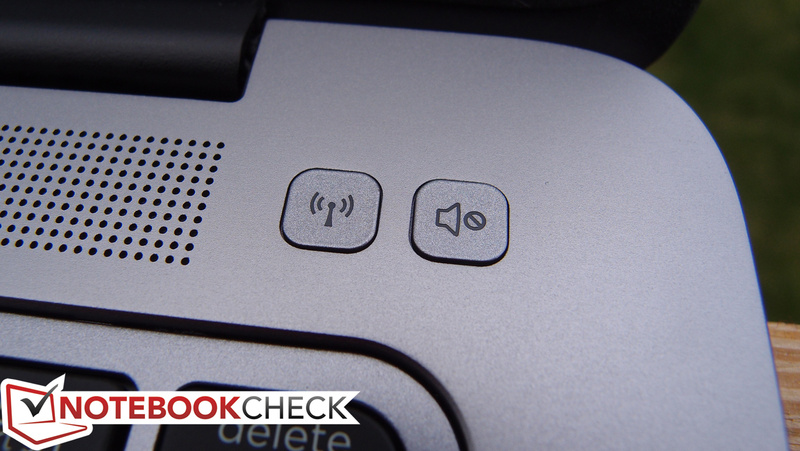 For speech, it’s fine, but for anything else, the user will want to have a pair of headphones handy. 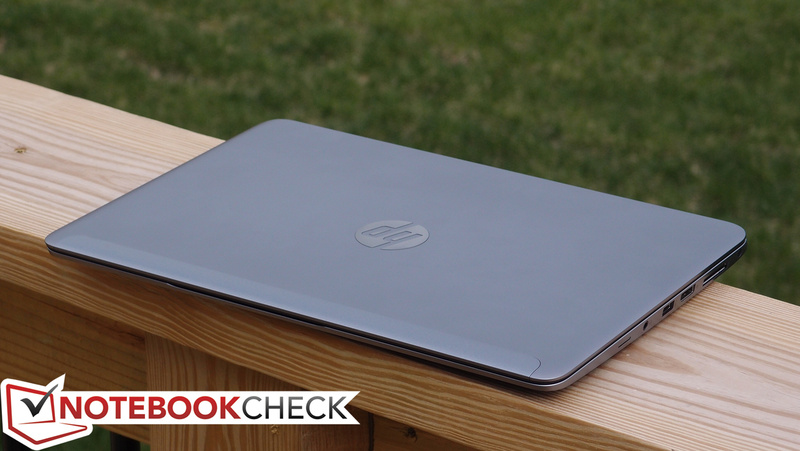 Under minimal load (minimum brightness, Power Saver profile, wireless off), the notebook achieved a perfectly respectable 11 hours and 22 minutes of runtime, which is around half an hour longer than the i5 model we reviewed. 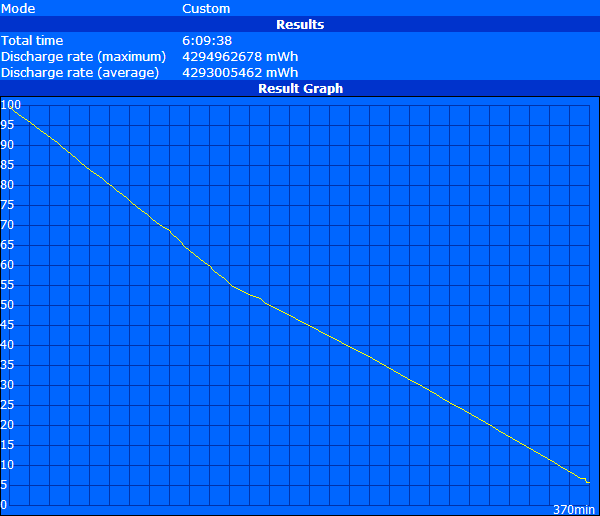 On the opposite end of the spectrum, full load (high brightness, High Performance power profile, wireless on, Battery Eater Pro Classic Test) left the device with just 1 hour and 33 minutes of total life, which is a full hour less than the i5 variation. Our Surfing with Wi-Fi test paints a more balanced picture of its longevity. Here, we set brightness to 150 cd/m² and load a web surfing script, under which circumstances the Folio 1040 managed 6 hours and 10 minutes. 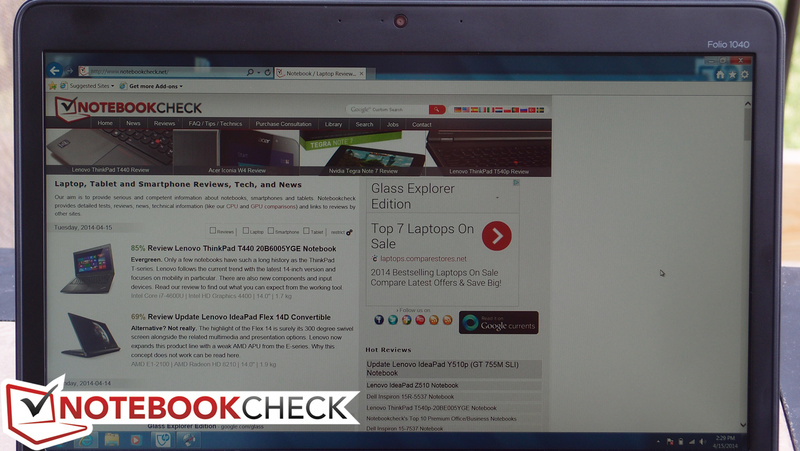 That’s not bad, though it’s certainly below some other notebooks in the category, such as the ThinkPad X1 Carbon, which lasted for nearly 8 hours. So, what does it all add up to? At least in context with the business market, a premium piece of hardware with a suitably premium price tag (again, $1,979 at the time of this writing) and just a few notable drawbacks. Compared with the Folio G1 international model we reviewed last month, this one has a better (excellent) 1080p LCD panel with good brightness, contrast, and color, a more powerful processor with stronger integrated GPU, more RAM, and better storage capacity—all still for a lower price. 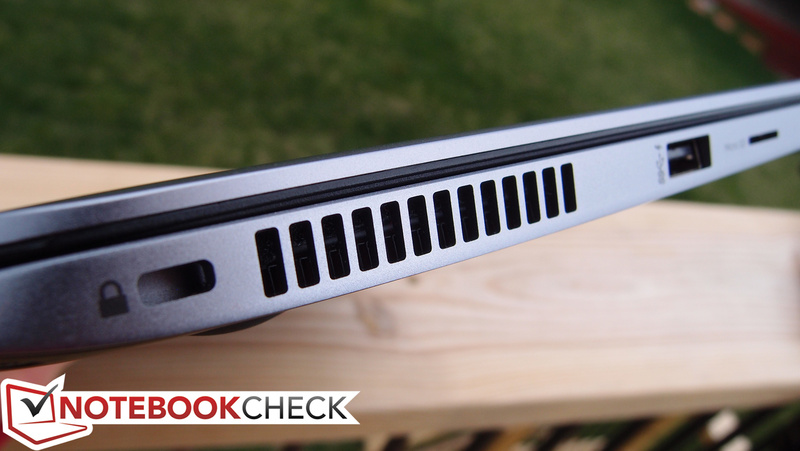 Meanwhile, it’s quieter, cooler, and more portable than the ZBook 14, so provided you don’t need powerful dedicated graphics, the Folio G1 is probably a better choice. 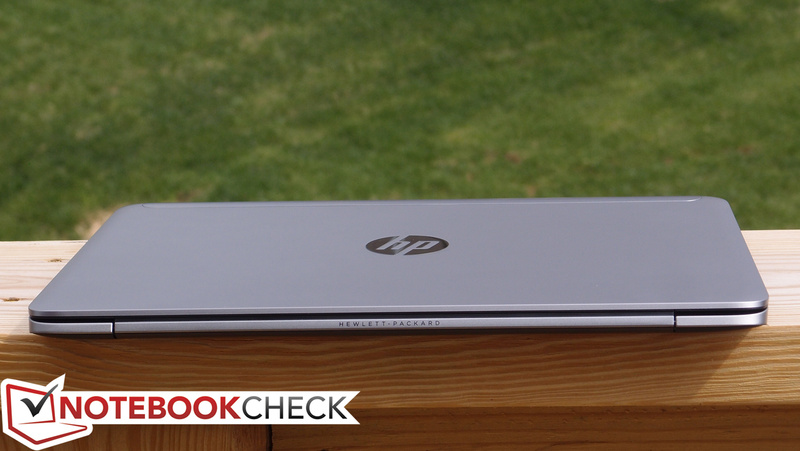 How does it stand in comparison to its Folio 9470m predecessor? In short, it offers better screen options (1080p versus 900p), better/newer CPUs and integrated GPUs (Haswell versus Ivy Bridge), a 7% lower weight, and a 16% thinner body. The only negatives: you lose a USB port (there are only two on the Folio 1040 G1), and the physical mouse buttons have been replaced by what’s referred to as a ForcePad—which provides no haptic feedback and will certainly bother plenty of users… at least, until they can better acquaint themselves with its operation. Apart from all of this, there’s also the issue of constrained Turbo Boost performance (as we covered in our Stress Test section), but the system is still nimble and powerful enough to handle most everyday business tasks with ease. 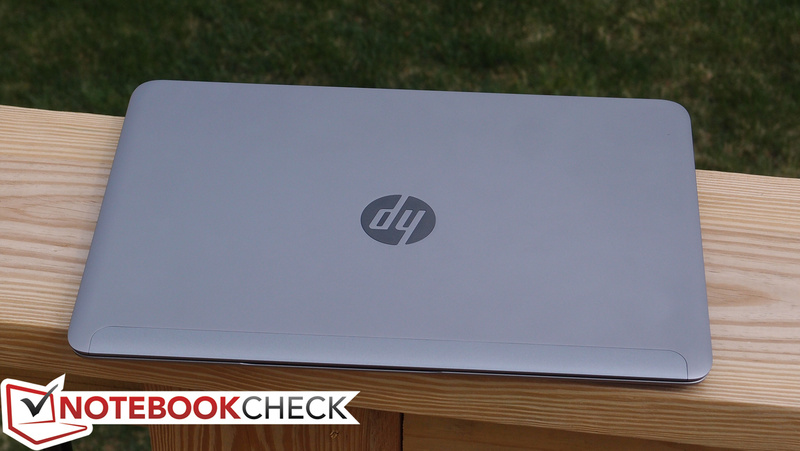 For a more powerful machine, users are simply going to have to settle for something larger and less sleek. Overall, the Folio 1040 G1 (F2R72UT) is an all-round solid choice for mobile business professionals who appreciate a stroke of style in their tech. 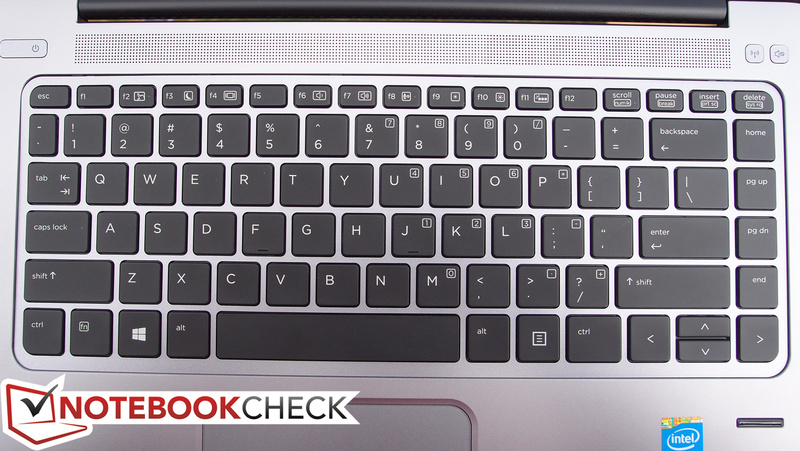 We have few complaints about the keyboard. ...with an Ethernet and VGA port. ...but at least most everything is accessible.